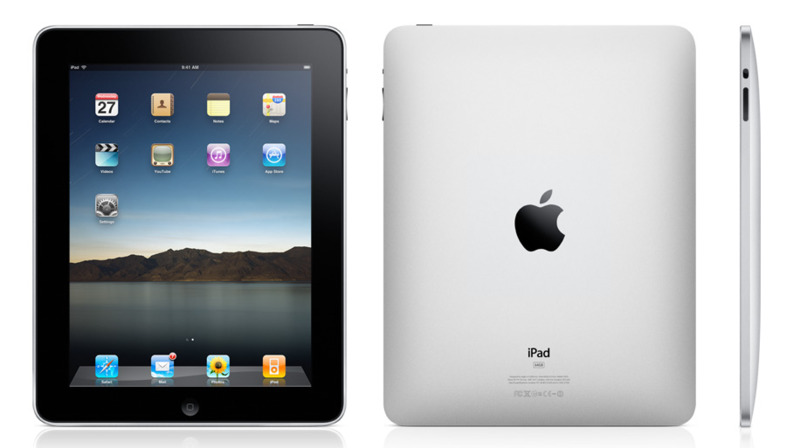 The iPad should fit comfortably your white coat. All iPhone apps will run, but unless they have been customized specifically, the screen resolution on the apps is pixilated and not aesthetically pleasing. The keyboard was initially frustrating. It feels awkward holding your fingers in traditional keyboard stance, and then not having feedback when you push down… With that said, after some use, I think the keyboard is relatively functional. Apple claims you can squeeze approximately 10 hours out of it, but other reviewers have been able to get more. 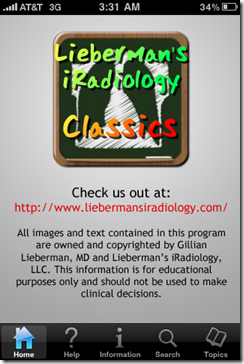 Lieberman’s iRadiology app offers 500 radiology cases designed to help medical students and residents improve their plain film,CT, and MRI reading skills. Available for iPhone. Create professional-quality flowcharts, diagrams, & technical drawings with Gliffy, the online diagram editor. 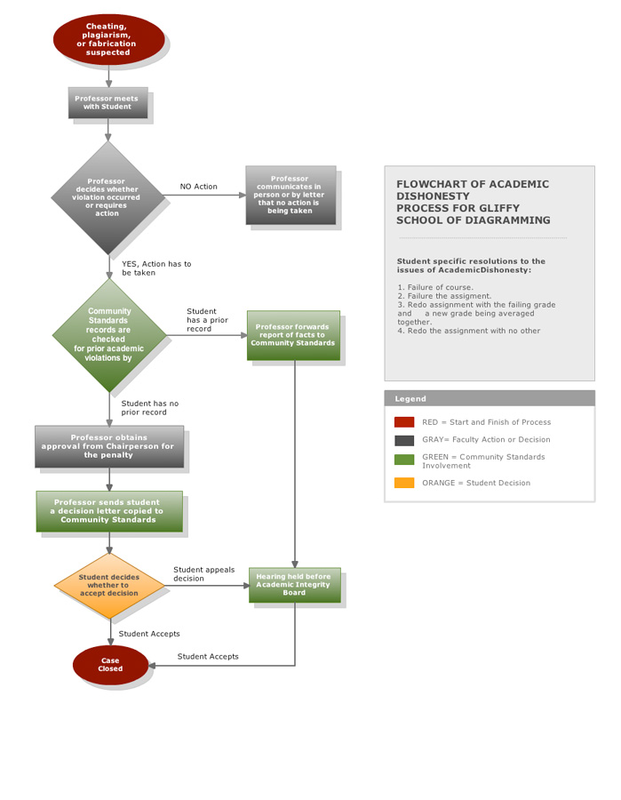 Terrific for poster presentations and manuscript figures. 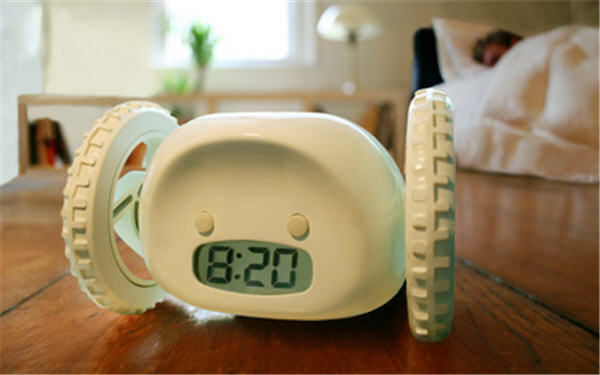 Premise: in order to turn off the alarm clock, you must first catch the alarm clock. Notes: Watch a video of this critter in action here. 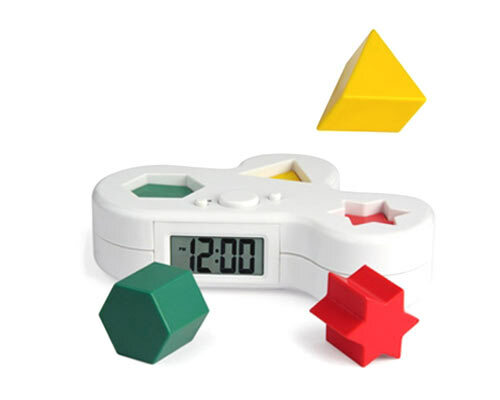 Premise: Alarm clock turns off only after you’ve returned pieces to the base in the appropriate position. Fancy models fire pieces into the air, scattering them on the ground. 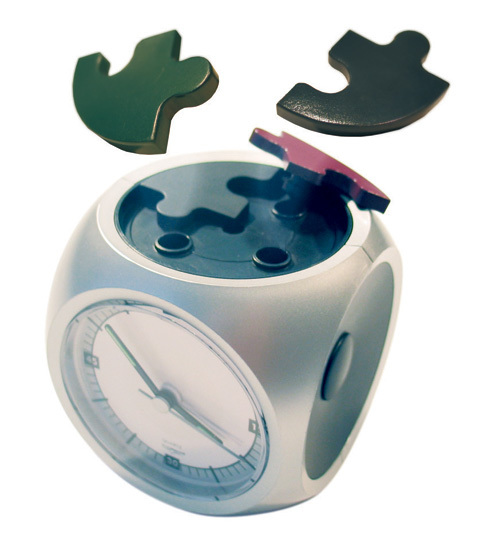 Simpler models let you scatter the pieces before going to bed. Notes: Watch a video of this terror in action here. 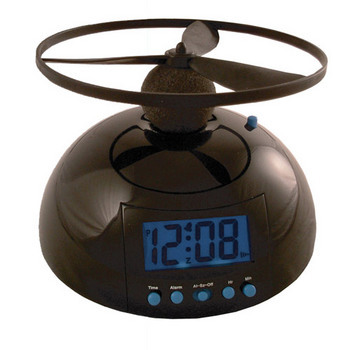 Premise: Alarm clock fires flying component through the air and will silence only after the flying piece is returned to the clock base. Hone study-time focus with backround noise streamed for free at SimplyNoise. I realized you can save a ton of battery life by dimming the screen, and taking notes with a black background and a white/gray font color, the contrast is much better. Click Esc on your keyboard to exit full screen mode. BitiTool assesses the risk of hyperbilirubinemia in newborns and provides American Academy of Pediatrics’ phototherapy recommendation. 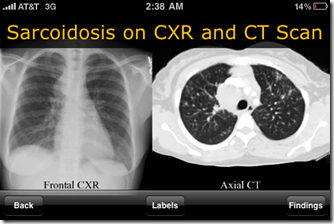 Available online and for iPhone. BiliTool is designed to help clinicians assess the risks toward the development of hyperbilirubinemia or “jaundice” in newborns. Required values include the age of the child in hours (between 18-168 hours) and the total bilirubin in either US (mg/dl) or SI (µmol/L) units.